Here at Edenvale Paving we are always ready to take on new projects for all domestic and commercial paving requirements. 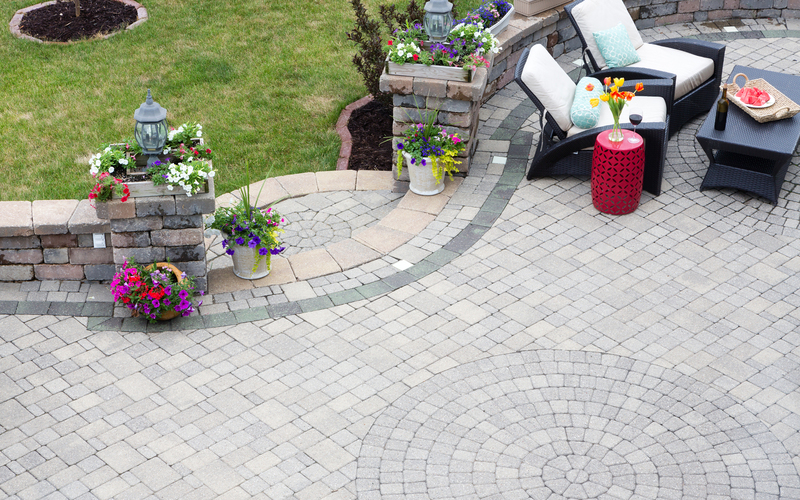 With the many services that we have to provide, we can offer our block paving skills for all driveways, patios and pathways. Being experienced specialists in the paving industry for over 25 years, you will be more than happy with what we can provide for you. 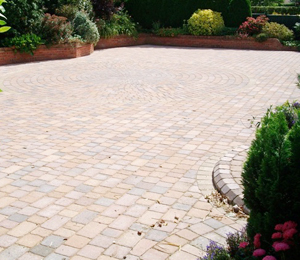 Delivering the finest services on all block paving, to produce practical, durable and aesthetically pleasing paving creations to meet all your requirements, you can count on us in the North East area. Offering our competitive prices with a team you can trust, we can guarantee you will get the highest quality of paving work available. We are a team of experts who carry out every job we do with the care and attention you deserve. In order to produce the finest quality result, our highly qualified team of professionals thrive off the services we can deliver and make your dreams come true in no time at all. Throughout every project we keep you updated with the steps we are taking and guarantee nothing but a clear and precise plan on the work were are going to carry out. Covering all expenditure, we are able to give an accurate time estimation and advise on when we will be finished confidently. We only ask for the payment once we hear you are more than happy with the finished look, so that we can ensure we will meet all of the requirements you asked for. Completing all work from initial design through to completion, we aim to meet your requirements that you were hoping to achieve. 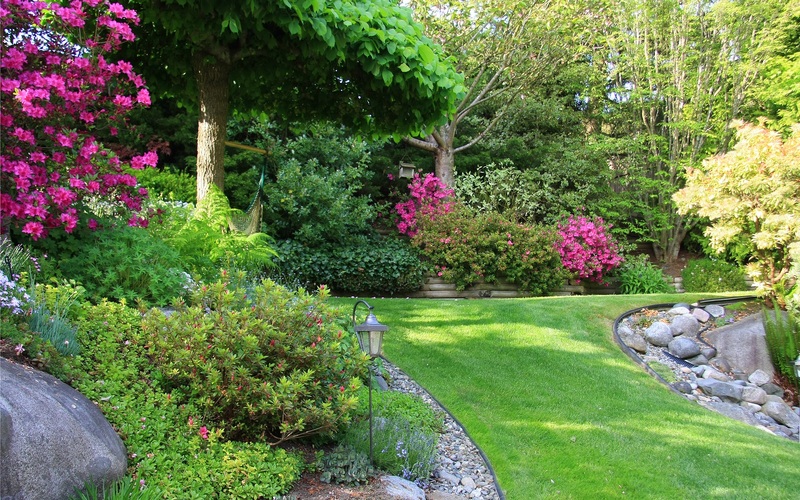 If you have an idea of what you want and need the expert’s advice on what we can do for your driveways, patios of pathways, then call the team today on either 0191 526 6621 or 07833 503 055.